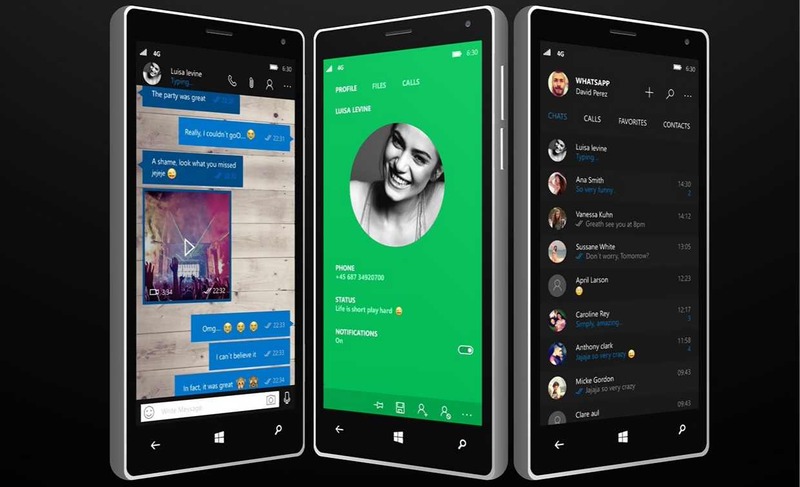 WhatsApp 2.17.152 for Windows Phone is now available for download. The latest beta brings bug fixes and other improvements to the performance. Check more details below. New ‘Delete’ or ‘Delete chat’ settings. Delete all – Allows you to delete messages (all or everyone except the important ones) by staying chats. Delete all – Allows you to delete messages (all or everyone except the important ones) eliminating the chat. You can share more than one contact at the same time. You will not have to do is select all the contacts to be sent. It has introduced an arrow that allows you to quickly scroll through the conversation and view the latest messages sent/received. By changing the phone number, a notification is sent not only to the groups but also to contacts with whom you have recently chatted. Added the ability to make payments using a wallet, credit cards, debit cards and bank accounts. Added the ability to revoke a message sent but not yet read. Improved the preview display in the link. Improvements in the integrated video player app: now you can figure out automatically if a video can be played or not. Improved the process of uploading and downloading of images / videos / documents / audio. Beta testers can now download WhatsApp 2.17.152 for Windows Phone from the Windows store or from the link below.